Ben and James discuss Facebook’s algorithm change, the difference between Facebook and Snapchat, and what the company’s motivations might be. 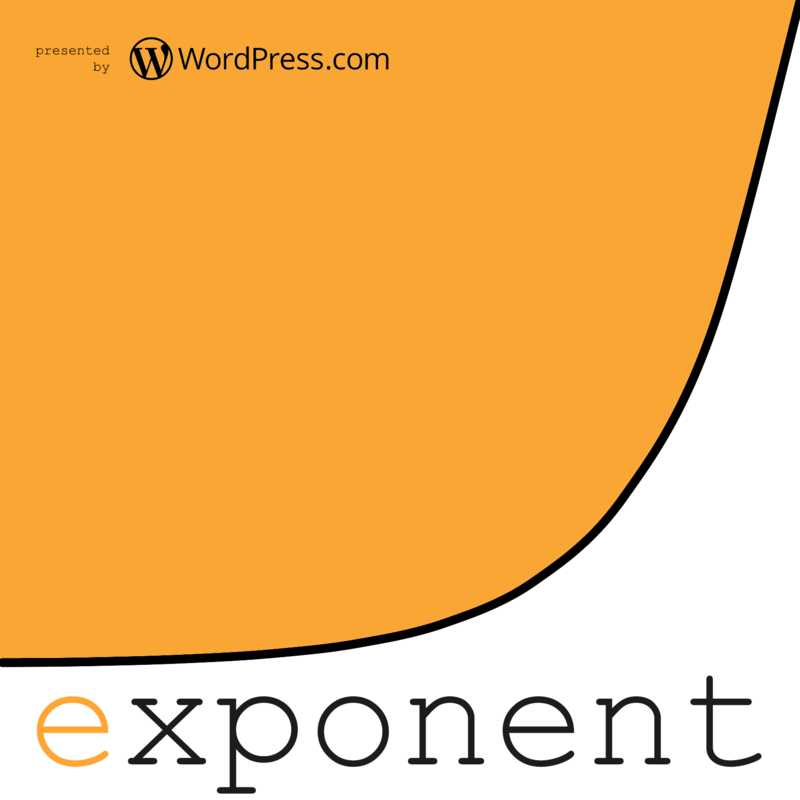 Presented by WordPress.com: Get 15% off on a new site by visiting WordPress.com/Exponent. Posted: 01.19.2018 . Posted in: Uncategorized. Bookmark the permalink.